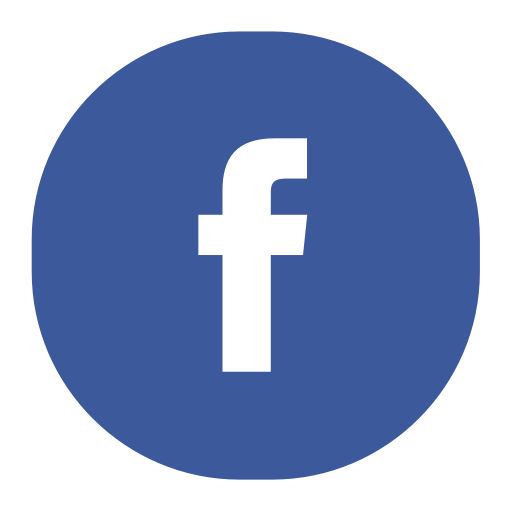 Articles, information, and resources about the Global Wesleyan Covenant Association. Good News has been the classical evangelical witness and ministry for renewal and reform within The United Methodist Church. 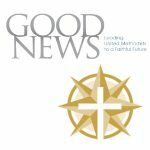 Visit goodnewsmag.org for articles, news, and to sign-up for their magazine and newsletter about all things United Methodist from a Evangelical perspective.